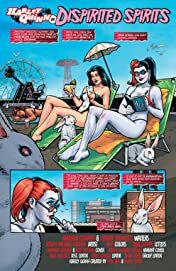 The most ghost-filled mansion on Coney Island has been demolished-and unfortunately, every one of its spirits has decided that Harley’s hacienda is the hot new hangout to haunt! 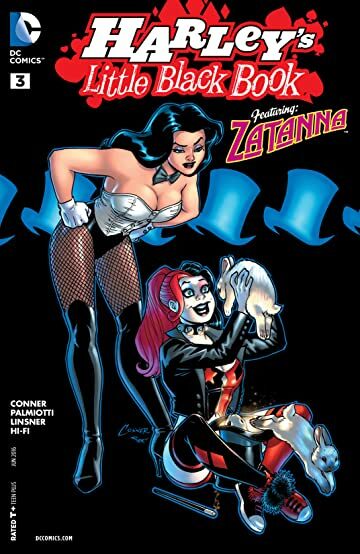 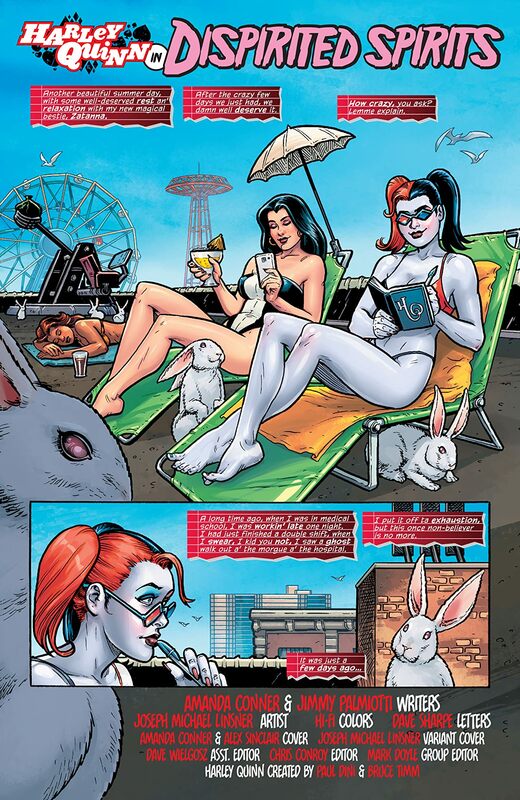 It sure is convenient, then, that Zatanna is currently booked at Big Tony’s cabaret show! 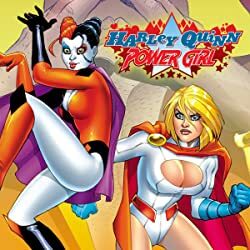 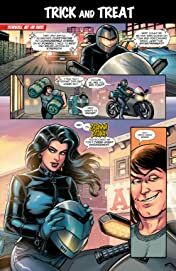 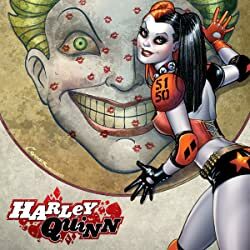 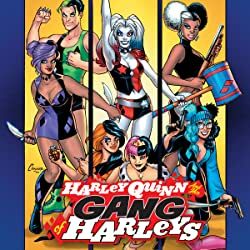 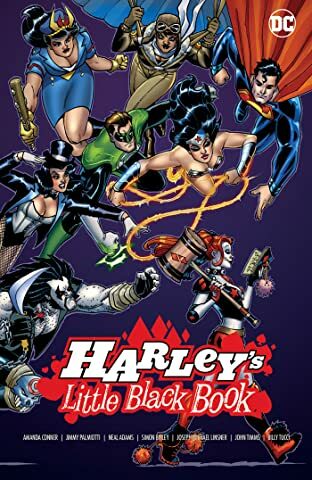 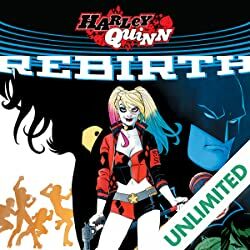 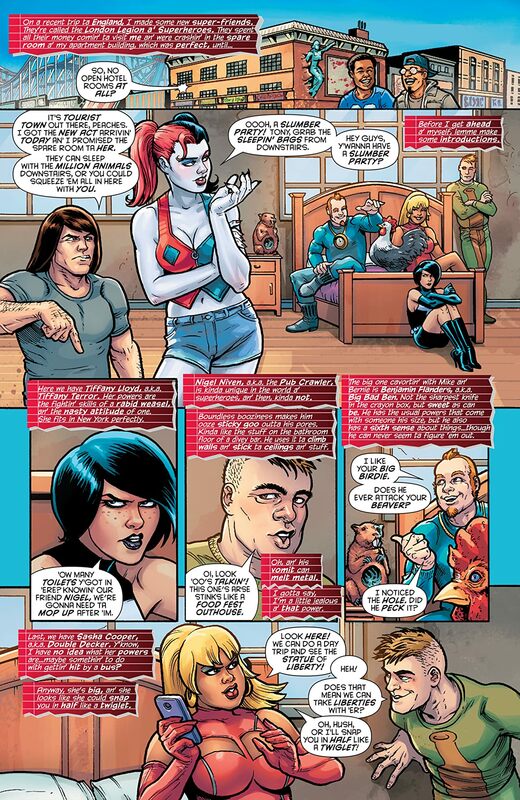 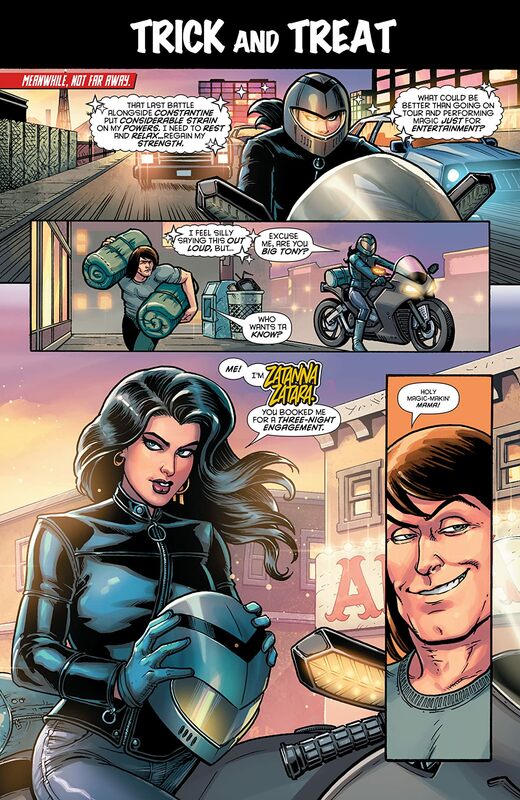 It’s up to Harley and Zatanna to convince all of those ghosts to move on to the next world…but if you think Harley’s got problems now, just wait until you see the ectoplasmic baggage these specters are packing!